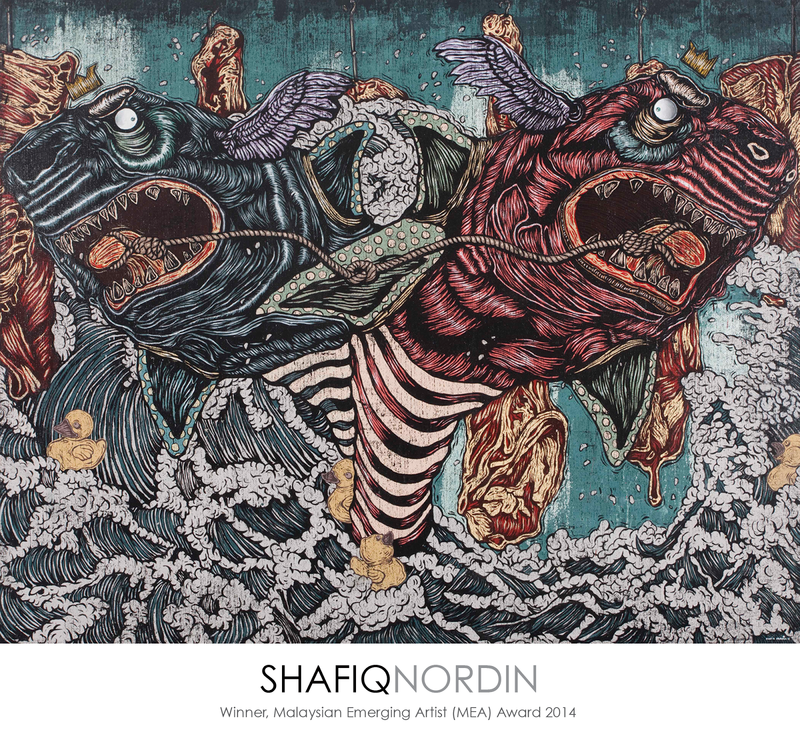 © 2014 - 2015 Shafiq Nordin. All rights reserved. Website by DesignDreams.